Michael is a CJBS member; he has been with the firm since 1996 when he joined via a merger with his own practice. 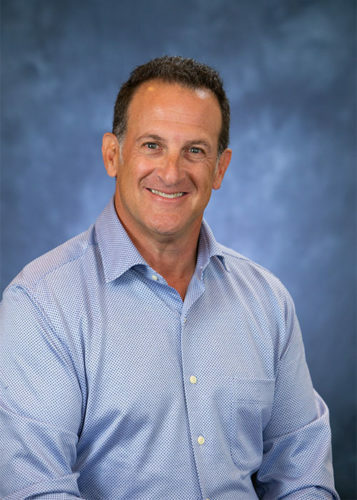 Working in the Tax and Accounting Departments, he specializes in helping closely held businesses in a variety of industries, including dental and medical, real estate, professional athletes/high net worth, and distribution. Michael has extensive experience with the dental industry in particular, and is a frequent writer and speaker for national dental publications. A driven professional, Michael believes that the key to healthy client relationships is a strong focus on good listening and communication. He chose to pursue a career in accounting because he believed it would establish a strong foundation for his future endeavors. He credits his success in the field to his ambition and determination. Raised in Skokie and Evanston, Illinois, Michael currently resides in Northbrook with his wife, Debbie. Together they have two grown children, a son-in-law and one grandchild. Michael enjoys Northbrook for its suburban feel but proximity to city life. Outside of the office Michael devotes himself to playing golf and spending time with his family. Secret talent: Michael started his own practice when he was just 25 years old.